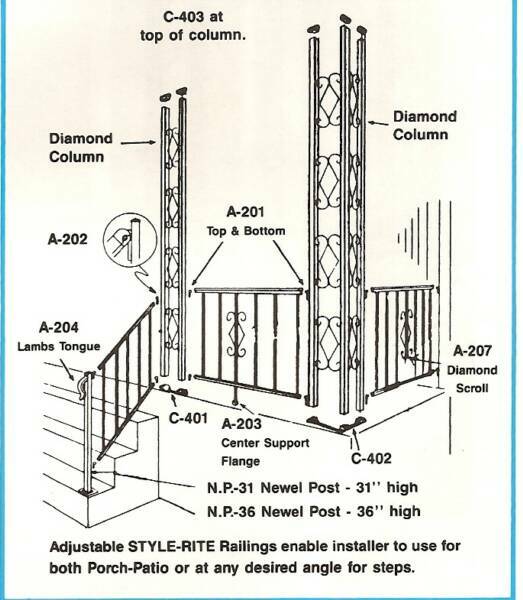 Style-Rite Aluminum Residential Porch and Step Railings are economical and maintenance free. 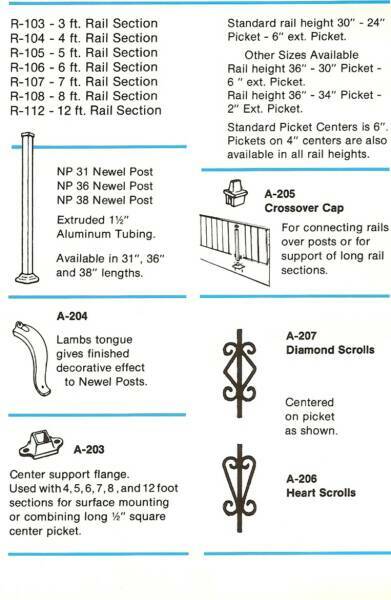 This railing system is easy to install, can be used on porch and steps, and is beautiful whether it is used indoors or outside. 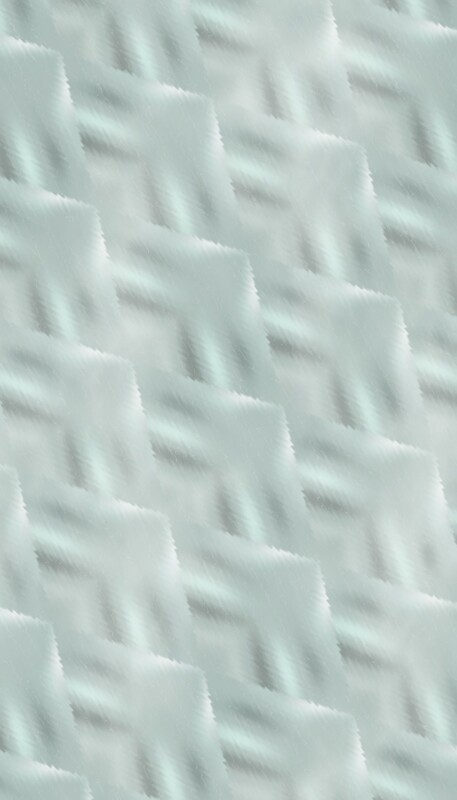 Heart and Diamond scrolls are also available to add a unique touch to the pre-set pickets. 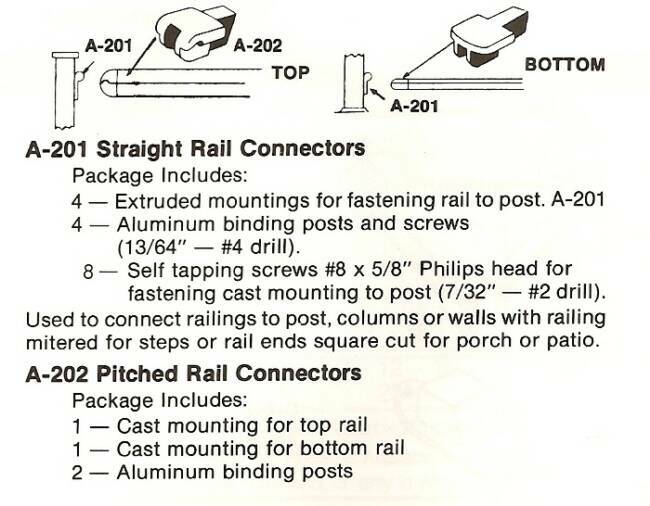 R-103 3' Rail Section & Connectors 24',30",32", 32"
R-104 4' Rail Section & Connectors 24',30",32", 32"
R-105 5' Rail Section & Connectors 24',30",32", 32"
R-106 6' Rail Section & Connectors 24',30",32", 32"
R-107 7' Rail Section & Connectors 24',30",32", 32"
R-108 8' Rail Section & Connectors 24',30",32", 32"
R-109 9' Rail Section & Connectors 24',30",32", 32"
R-110 10' Rail Section & Connectors 24',30",32", 32"
R-112 12' Rail Section & Connectors 24',30",32", 32"